Expect the Best! We deliver! More than thirty years of lab research and field trials have gone into Oregon Turf & Tree Farms. 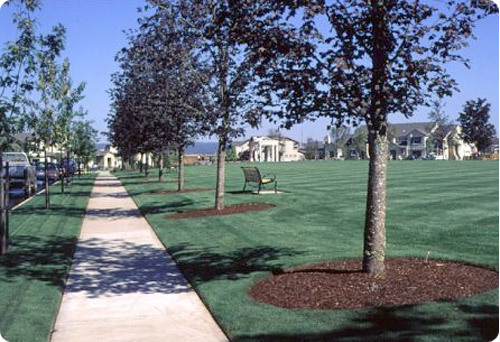 A blend of ryegrass sod has been developed that is not only durable in the vast regions of Oregon, but is also a beautiful green color that is soft to the touch.